Before the iPod, there was the CD Player, before that there was the tape player, before that there was the eight track player, and before that there was the record player. In the earliest days of music, there was the gramophone – a record player with a type of horn attached that acts as a speaker. The Gramophone iPod Dock pays homage to the early days of recorded music by providing a robust iPod dock shaped like the iPod’s ancestor. This iPod dock sounds great, and looks even better. 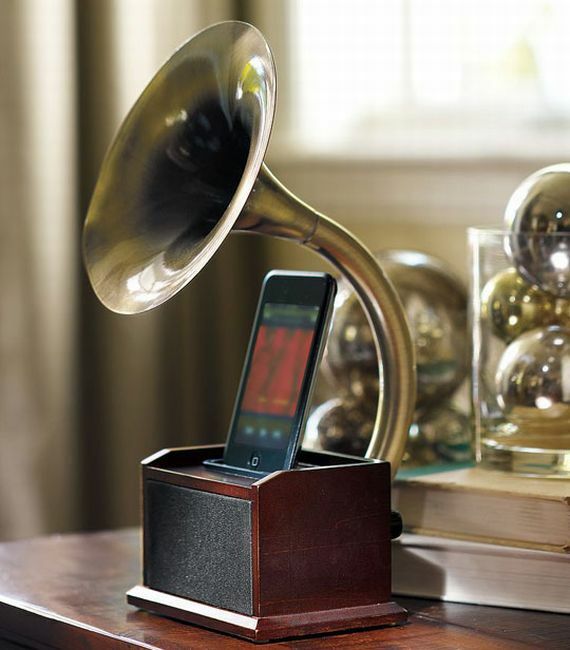 If sleek and shiny modern iPod docks just don’t fit with your decor, the Gramophone iPod Dock might be a better fit. 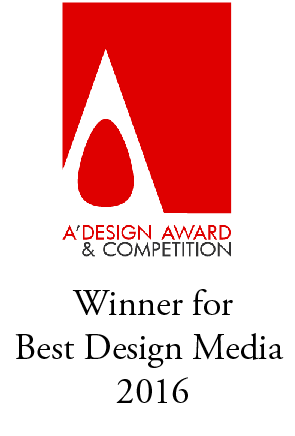 I made one of these a few years ago for my degree show, they rock.